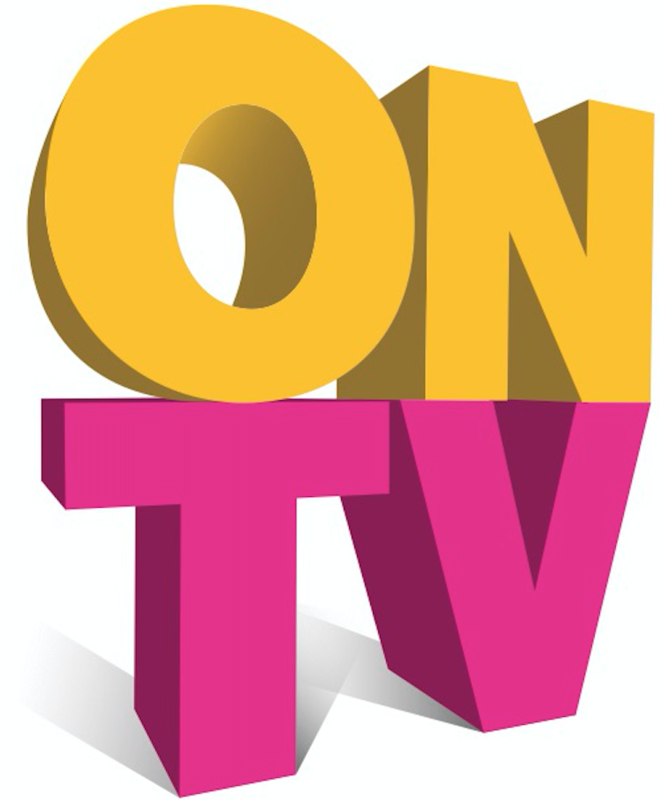 ONTV Seminar 16th March 2016. 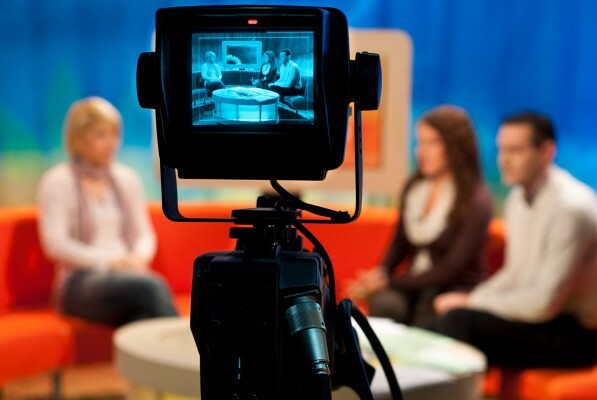 ‘How can video production work for you and your business’? Video is a dynamic way of keeping your customers and clients up to date with whats going on in your business. Video can carry on selling your product even whilst you are away from your computer and will work on a variety of levels. Meet our broadcast team of professionals who will guide you through the dos and don’ts for promotion, marketing and all of the visual intricacies which will allow you to connect with your clients. This event is free, 2 places per business. contactus@ontv.ltd.uk with the word ‘SEMINAR’ to request your seat. Offer closes Friday 12th February 2016. Our experience expands over 20 years working with the BBC, ITV, SKY and others.